Longevity; prosperity; come as a challenge to society's values;​​ evolve our momentary perception. We should respect nature's gifts, enhance the exceptional. 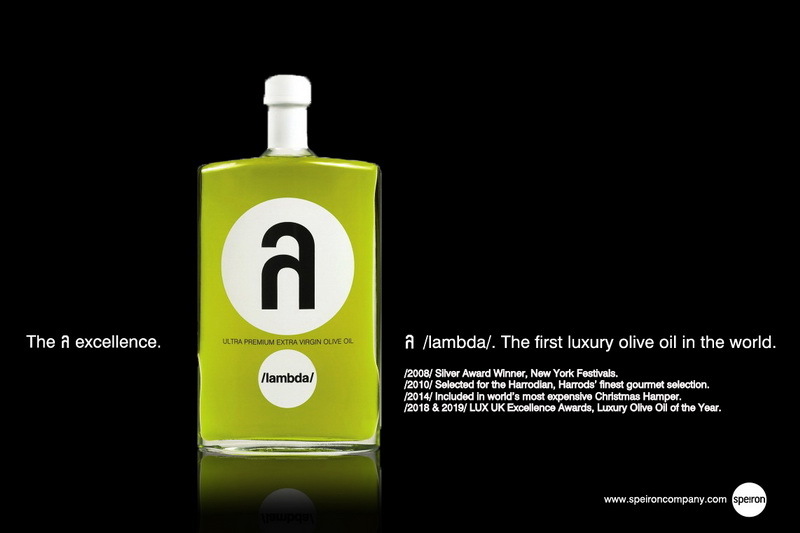 λ /lambda/ is the first luxury olive oil in the world. 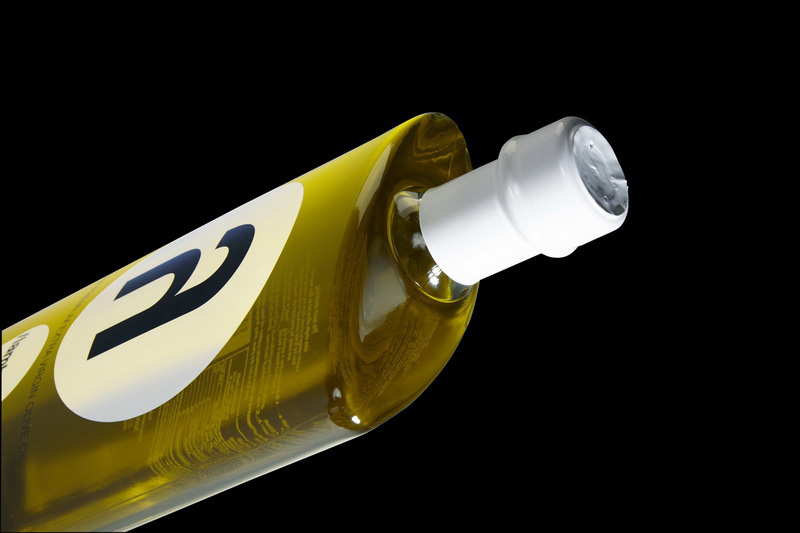 It is a limited-production, award-winning ultra premium olive oil representing the persistent path from tradition to perfection. Olives from some of the oldest centenarian olive trees of Greece of Koroneiki variety are handpicked and pressed with utmost care. Then this ultra-low acidity liquid is being bottled and labeled entirely by hand. Each and every bottle passes five quality controls. It takes eight pairs of hands and equal sets of eyes in order to ensure minimum oxidation and maximum attention to detail. 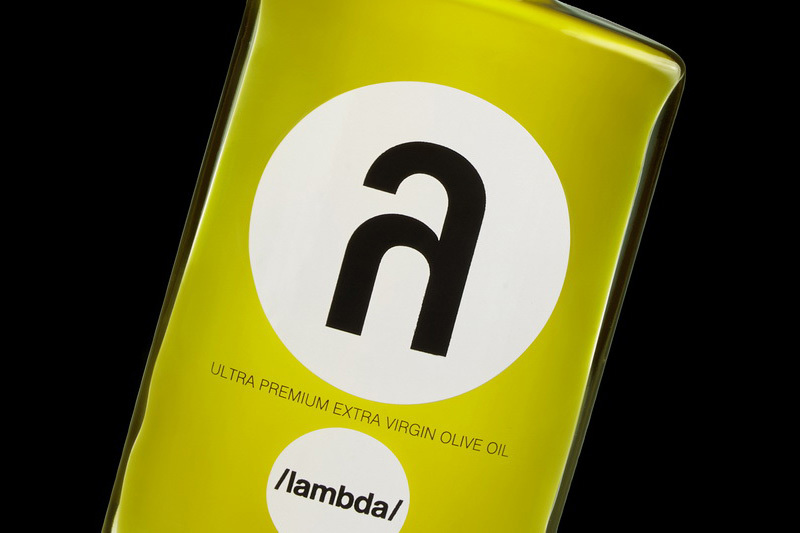 This is why λ /lambda/ has median of fruitiness (mF) constantly over 6.0 (intense), therefore is considered one of the best olive oils in the world. Quality; superiority; every inner aspect has to be examined; life’s tiniest particle has to be explored. We should achieve excellence, reach perfection. Supremacy leaves nothing to chance. Speiron can guarantee the exceptional organoleptic and chemical properties of λ /lambda/. We insist on analysing its organoleptic and chemical state repeatedly in order to ensure remarkable intensity of flavour. Origin: oldest olive trees of Greece Variety: superb blend of Koroneiki & Maroneia variety Harvest: by hand Extraction: cold extraction, unfiltered Bottling & Labelling: by hand, without any mechanical means, passes five processes of quality control Colour: deep green Flavour: medium fruity, medium pungent, slightly bitter Tasting notes: artichoke, green tomato, almonds, grass. Well balanced. Volume: 100ml (3,4 fl oz) and 500ml (16,9 fl oz). 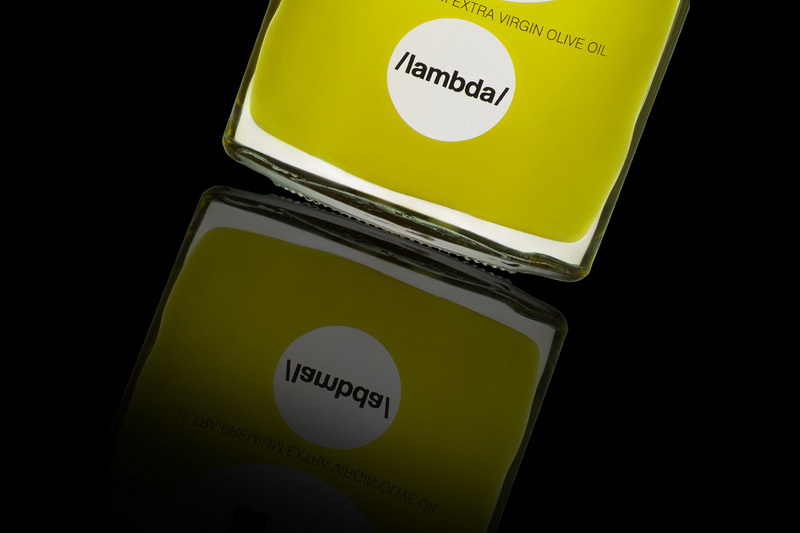 "One man's quest for olive oil perfection"
λ /lambda/ ® & © 2019 Speiron Company. All rights reserved.